Do you love all things soft? Cashmere, high thread count sheets, nuzzles from an Alpaca? 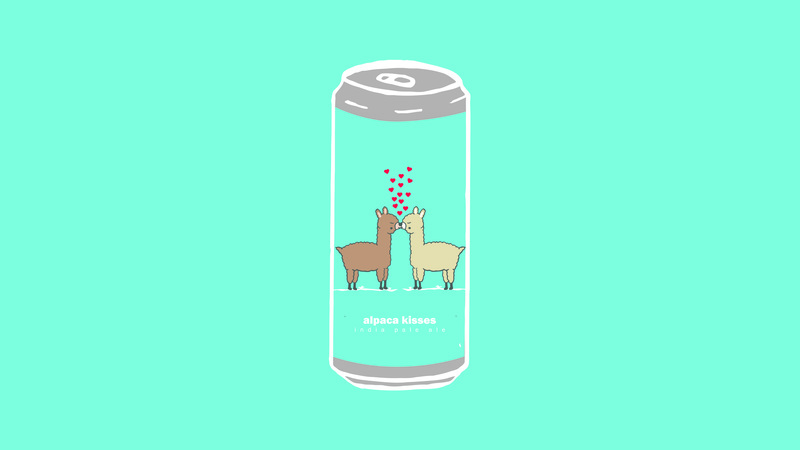 Fulfill your every cozy obsession with fresh Alpaca Kisses cans!